From flower baskets to fruit and gift baskets, these Londonderry companies specialize in arrangements of all sorts. Looking for a corsage for the prom, a unique way to say “Thank you”, or just a special gift for a loved one? Shop any one of these locations and you’re sure to find it! 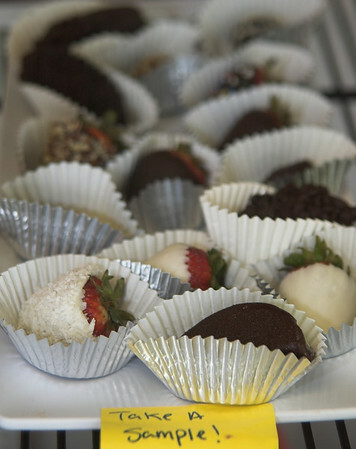 Edible Arrangements provides delicious, high quality fruit bouquets in a variety of fashions and sizes for occasions as simple as “thinking of you” to as detailed as weddings. From fruit selection to doorstep delivery, the shop values customer satisfaction and quality product. 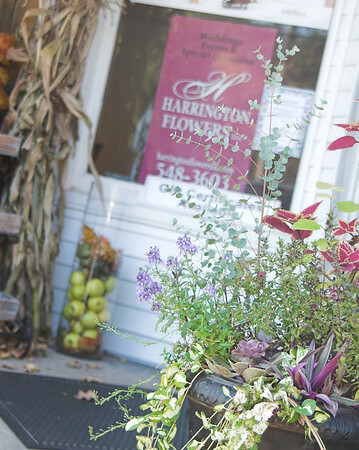 From their new location in Londonderry, NH, Harrington Flowers offers beautiful floral arrangements for any occasion. From birthdays and holidays, to weddings and parties, their love for flowers and ability to incorporate unique ideas into their arrangements will satisfy a variety of tastes.